Be sure to join us for our “Little Toy Run” on December 10th. 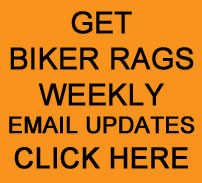 Happy Holidays from Biker Rags. This entry was posted in Annual Can Drive and tagged Second Harvest Food Drive. Bookmark the permalink.